Conversion of a four-story 1929-1930 apartment building into a space for exhibitions devoted to architecture and socially engaged art. 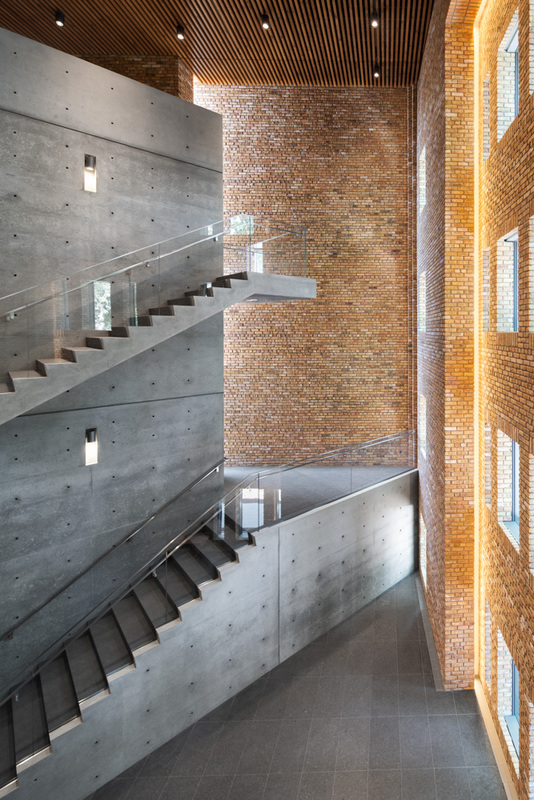 The entire interior of the apartment building was removed and a new steel and reinforced-concrete structure was erected within the perimeter masonry shell. The reconfigured space provides an up-to-date environment for art and seamless visitor experience. 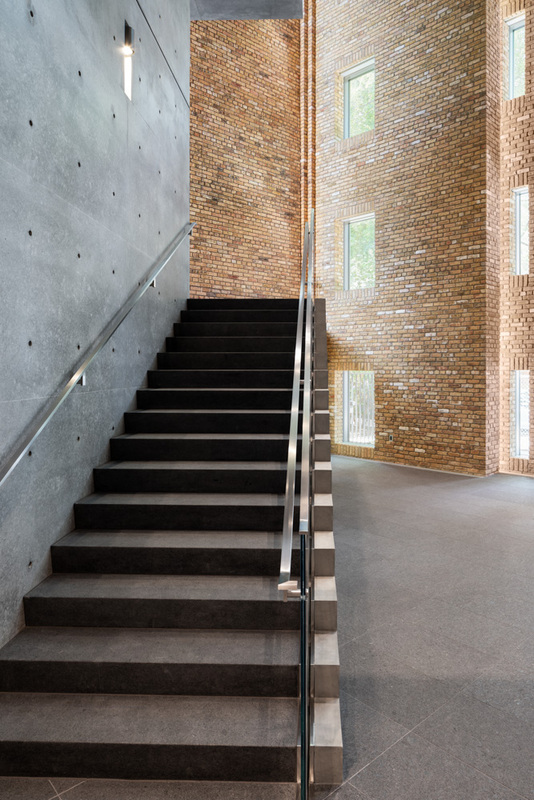 The architect also introduced an atrium and grand stairway, and installed new building mechanical systems with state-of-the-art climate control, among numerous other undertakings. 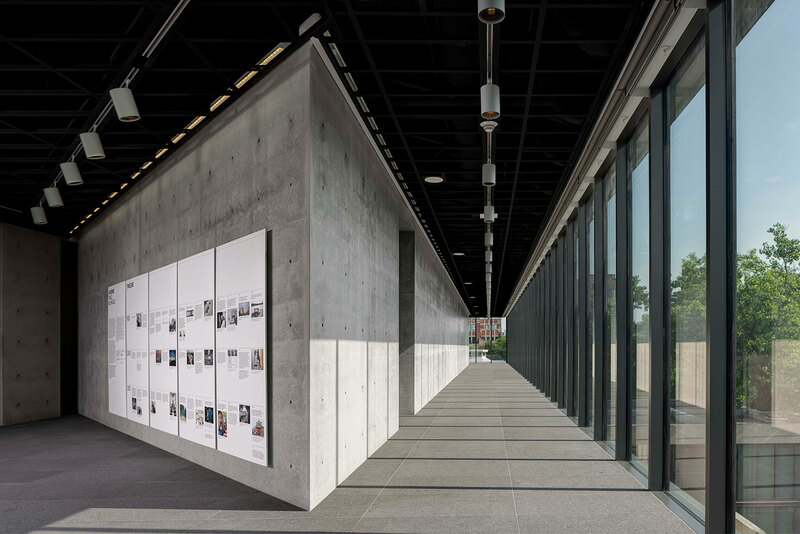 In addition to removing the entire interior, the architect added a new rooftop structure providing a contemplative north art-viewing terrace and a city-skyline vista from the south terrace. Learn more about Wrightwood 659.